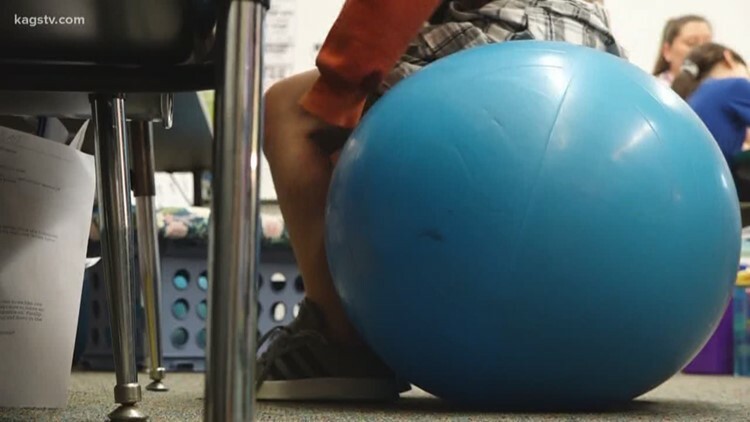 A teacher at Sam Houston Elementary has taken a new, flexible approach to seating in her classroom. 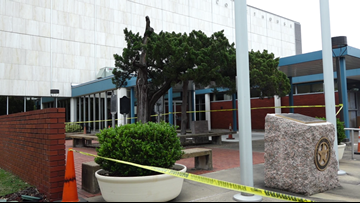 Officials announce cedar outside the Brazos County Courthouse must be removed. 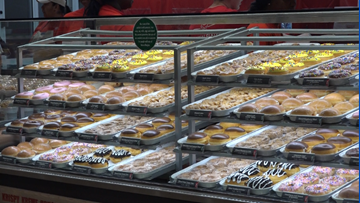 Hundreds camped outside Krispy Kreme to be some of the first inside as the store opened. 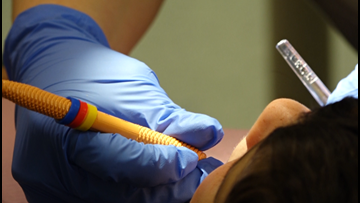 Local dentists provided free dental care for children Thursday night. 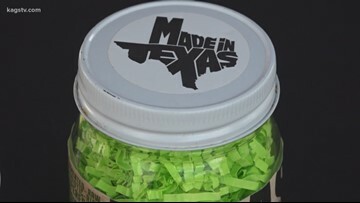 The College Station Easter Celebration has been moved indoors due to weather concerns. 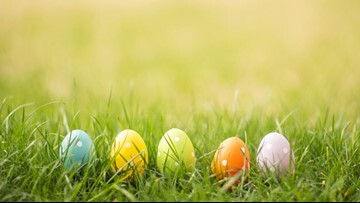 The Blue Bunny Breakfast and Egg Hunt scheduled for Saturday has been canceled. 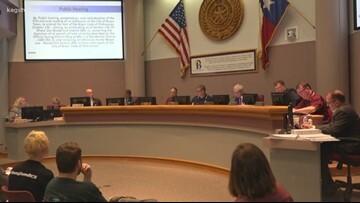 Bryan City Council votes to eliminate some zoning areas for manufactured homes. Formal protest may table the decision. The plan would gradually reduce the number of manufactured homes in the city. River Bend Elementary opened its doors for the first time this evening. 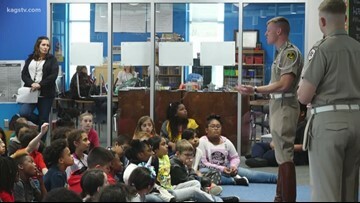 Students and families were able to tour the districts newest elementary school before it is set to open in the fall of 2019. 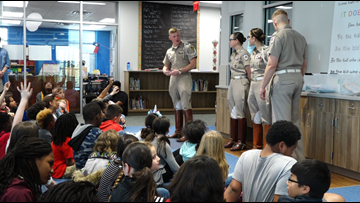 Sul Ross Elementary School fourth graders received a lesson in leadership from the Texas A&M Corps of Cadets. The Aggie Women's Basketball team is playing host to the first and second round of the NCAA Tournament. 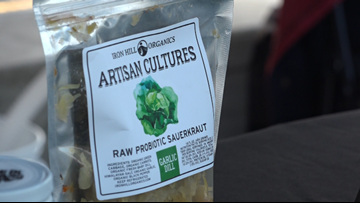 "The Local" artisan market opened its fifth season on Tuesday and KAGS got to talk to some of the vendors.